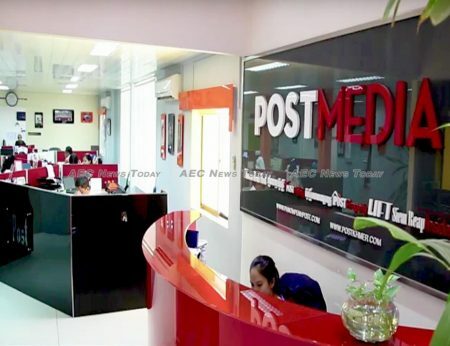 Following our exclusive report last week that Post Media, publisher of the English- and Khmer-language editions of The Phnom Penh Post, was in dire need of a massive cash injection to meet a tax bill of some US$3.9 million, company executives have been desperately trying to shore up moral and the image of the publication… in the process stripping away the last vestiges of the two publications’ credibility in the process. Breaking his silence with Fairfax Media, Post Media CEO Marcus Holmes denied the 26-year-old publication was at risk of shutting down, stating “we’ve been going through a tax audit, like a lot of businesses in Cambodia over the past couple of years. It’s not political, it’s purely business as usual. The exact details are confidential. “The document that article [in AEC] references is one of a series of documents that are part of an ongoing negotiation with the tax office over the audit. It’s not the final number, and we’re nowhere near the end of the negotiations””, he added. 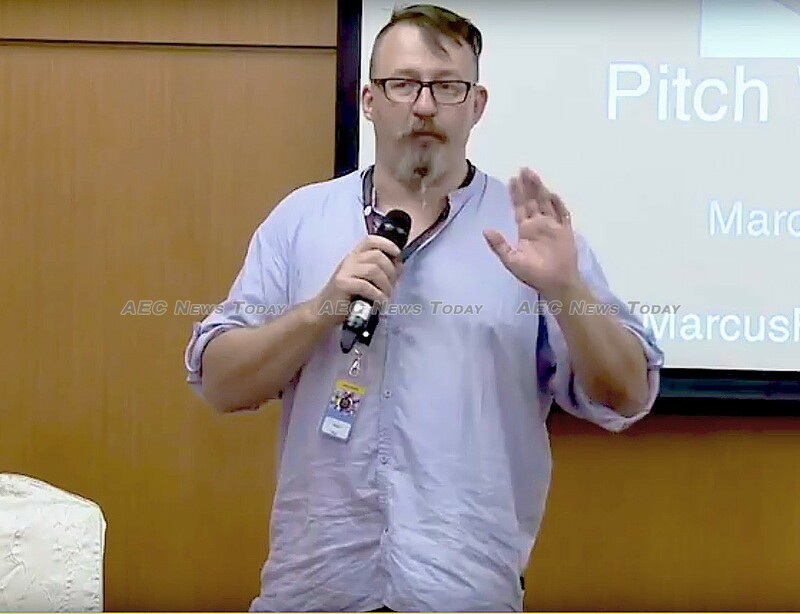 Speaking with the Phnom Penh-based Southeast Asia Globe, Mr Holmes was more definite, claiming “we’re not in the same situation The Cambodia Daily was. This is a number that is halfway through an ongoing negotiation with the tax office about a tax audit that happened at the end of last year”, he is reported as saying. Mr Holmes’ comments confirm details in our original report that the company was being audited at the same time as The Cambodia Daily was publicly brawling with Cambodia’s General Department of Taxation (GDT) over a $6.3 million tax assessment, but failed to disclose it while maintaining an editorial line that the matter was an ‘attack on media freedom’, rather than an enforcement of Cambodia tax compliance. Al Tompkins, a senior faculty member who specialises in journalism ethics at the Poynter Institute for Media Studies, St. Petersburg, Florida said he couldn’t understand why a publication would claim a ‘press freedom’ issue was at play involving a publication being shuttered over a tax assessment and not disclose that it too was being audited. “If the reader heard that from somebody other than you they would have reason to believe your piece was merely self serving. Where is the evidence that the exam (tax audit and assessment) is based on anything other than equal application of the law? “As much as we would love to cry foul, you have to actually prove a foul”, he said. Mr Holmes also confirmed claims made in our original report that the company had offered to settle the tax bill, reportedly telling the Globe that the company’s own audit showed “different numbers based on the same thing”, leading to an offer of $50,000 to settle the matter. 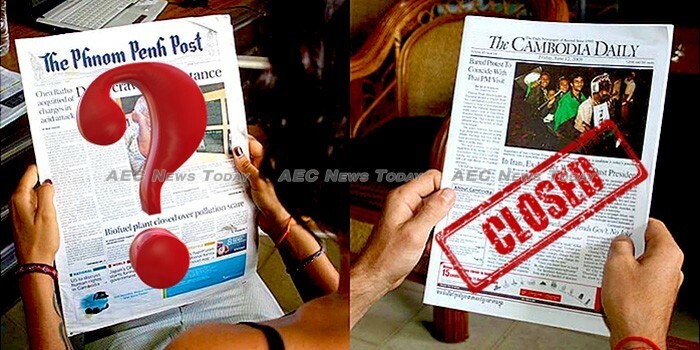 According to the Globe, Mr Holmes denied that the audit and assessment of the Post was a ‘press freedom’ matter, as some journalists have attempted to spin it in the wake of our report in the same manner as they have painted the closure of The Cambodia Daily last year. Claiming that ‘“the GDT have been on a revenue-raising spree, and so they’ve been doing these really nasty audits for everybody”‘, Mr Holmes is reported to have said “This is not a demand from the tax office for $3.9 million. It’s not political; it’s got nothing to do with us being the last independent newspaper in Cambodia. This is just a tax audit”’. In The Phnom Penh Post‘s first mention of a tax audit or penalty published today, March 21, Mr Holmes continued to downplay the situation, in the process rejecting claims that the Post was threatened with closure in the next 60 days; that the company was being penalised for failing to disclose a $2.5 million transfer from Australia; or that a deadline to pay back a $200,000 loan from a local bank was “very soon”’. According to The Phnom Penh Post, Mr Holmes said that the GDT had merely ‘sent a letter alleging that the paper failed to follow proper reporting requirements regarding a $2.5 million money transfer from Australia, where Post Media chairman William (Bill) Clough resides. The anonymous Post story then goes on to describe the closure of The Cambodia Daily as a point when tax compliance and press freedom ‘intersected’. While Mr Holmes might interpret the letter sent from the GDT as having ‘no specific deadline’, saying the media organisation will submit its next reply to the GDT probably this week, he is being more than economical with the facts. A person claiming to be a disgruntled member of The Phnom Penh Post‘s accounting team has supplied AEC News Today with what they allege to be a copy of the letter sent to Mr Clough on March 2, 2018. Bearing a signature purporting to be that of Kong Vihol, Director General of the GDT, the letter alleges to disclose full details of the tax owed, putting the total as of the date of the letter at Rl14,994,941,709 (about US$3.744 mln). 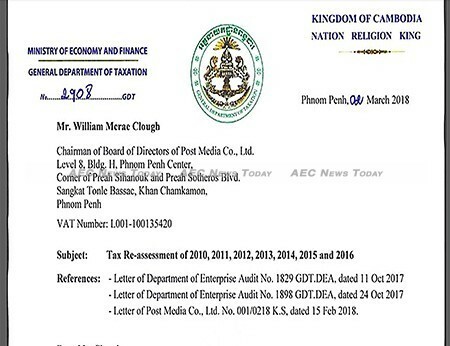 As reported last week, the letter rejects the company’s claim that $2,539,132.33 transferred to Cambodia from Australia in 2017 was a capital injection, while other accusations in our report, The Tax Man Cometh: Claims The Phnom Penh Post is Living on Borrowed Time (video), are also affirmed in the letter. Describing the assessed amount as having been ‘carefully and professionally re-assessed’, the letter outlines penalties, additional taxes, and interest for tax breaches and attempted tax avoidance dating back to 2010, with the non-compliance carefully described. The letter concludes by inviting the Post to file an appeal against the assessed amount in accordance with Cambodia tax law, adding that additional taxes and penalties will continue to accrue until the amount is paid. According to Cambodia tax law, if an audit results in reassessment of the amount of tax due, penalty on the unpaid tax will be applied at 40 per cent, with interest accruing at 2 per cent per month. Cambodia tax law also states that where the GDT believes a taxpayer is deliberately evading or obstructing tax implementation, criminal charges can be laid, with penalties for tax evasion ranging from $2,500-$5,000 and/or a prison sentence of between one and five years. Those found guilty of obstructing tax implementation face fines of between $1,250 and $2,500, and/or jail for between one month to one year. AEC News Today provided Mr Kong with a copy of the letter that we had been sent purporting to contain his signature and asking him to confirm if it was fake. Up to the time of publication he had not informed us that the letter or his signature was a forgery. AEC News Today also sent a copy of portions of the letter in its possession to Mr Holmes asking him whether it was the same letter that he was referring to when he claimed the GDT had merely written to the company alleging it had ‘failed to follow proper reporting requirements’, and whether he maintained his comments to other news media that the matter was “just routine” and there had not been a demand for almost $3.9 million in taxes, penalties and interest. He similarly did not respond to our questions prior to publication. Failing a massive injection of cash by majority shareholder Bill Clough, who has so far avoided making any public comments, The Phnom Penh Post appears set to follow in the footsteps of The Cambodia Daily, though without the accompanying caterwauling claims of it being an ‘attack on media freedom’, Mr Holmes having already said that it is not.